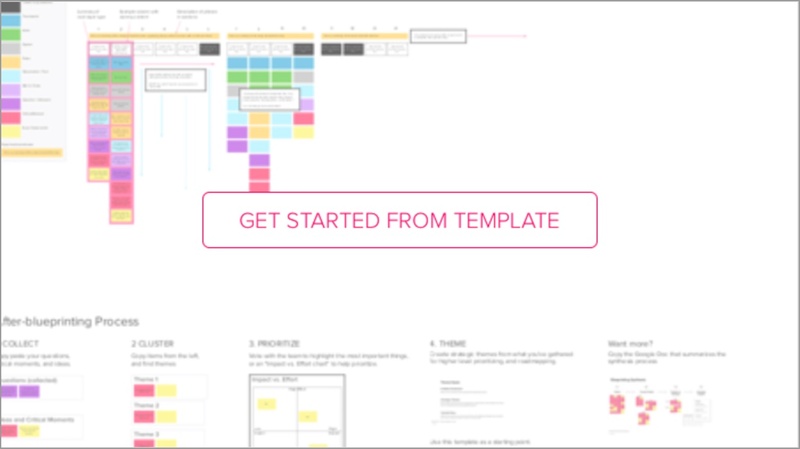 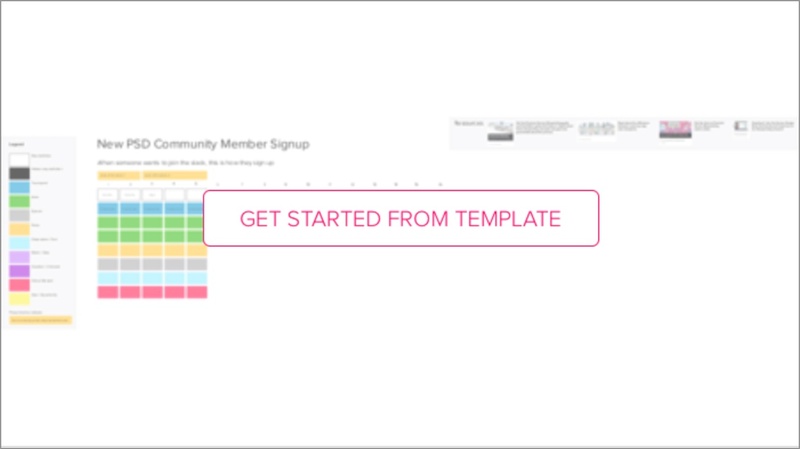 This service blueprint template is ready to be duplicated and used in your own projects so you can start taking action right away. 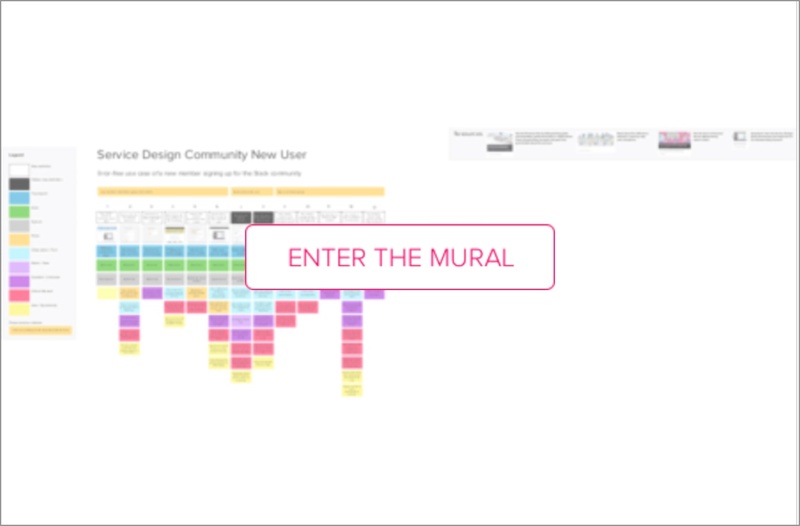 Enter this mural to view a completed blueprint. 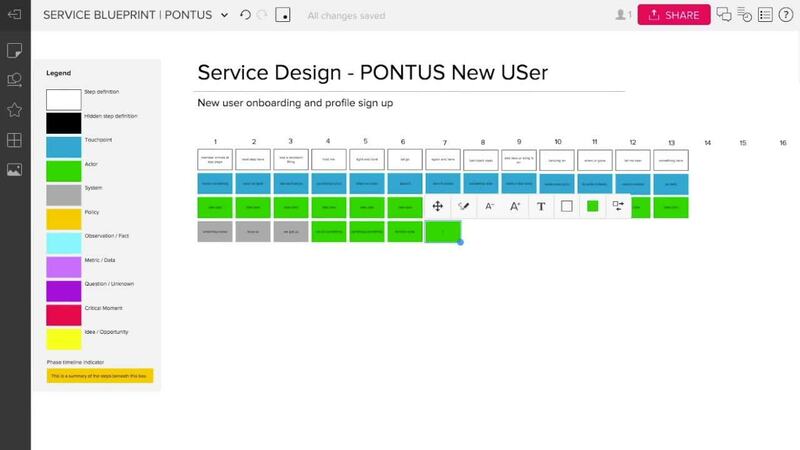 Learn how global teams at Intuit create amazing customer experiences by collaborating remotely on service design.